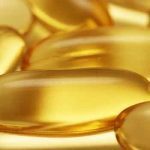 Supplementing with just 1000mg omega-3 daily could lower heart disease risk and cut healthcare costs across Europe by billions each year. 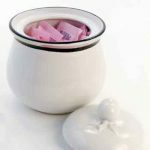 New evidence suggests that the bacteria in the gut may be able to break down artificial sweeteners, resulting in negative health effects. 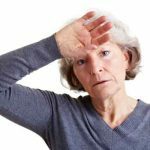 Acupuncture treatments can reduce the number of hot flashes and night sweats associated with menopause by as much as 36%, according to a new study. 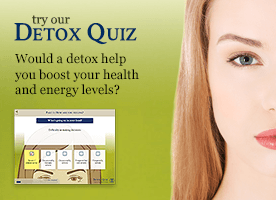 Are low-fat diets a health time-bomb? 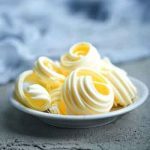 Urging people to follow low-fat diets and to lower their cholesterol is having “disastrous health consequences”, a health charity has warned. 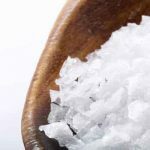 New evidence suggests that many of us in the West worry needlessly about salt intake and that current recommendations to lower sodium intake may do more harm than good. 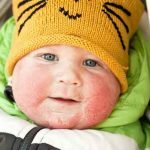 Living in a hard water area is associated with an up to 87% increased risk of eczema in very young children, according to a new study. 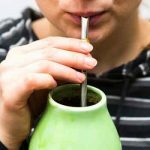 New evidence suggests that yerba maté tea could help repair muscles and improve strength recovery immediately after eccentric exercise. 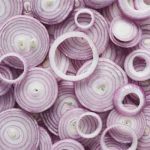 New research has shown that antioxidant polyphenols, derived from several everyday foods, may help reduce the chronic inflammation that contributes to many leading causes of death. 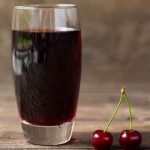 A daily ‘dose’ of tart cherry concentrate could significantly lower blood pressure as effectively as drugs according to fascinating new research. Memory flagging? Kick your shoes off and run! 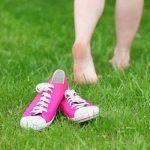 Running barefoot could benefit that part of our memories that helps guide our day to day decisions, according to new research.